Honda Motorcycle and Scooter India (HMSI) has launched the CB300R streetfighter in the country at a price of Rs. 2.41 lakh (ex-showroom, pan-India). The all-new offering is Honda’s first 300 cc motorcycle in India and will be sold via Honda’s premium Wing World dealerships. The Honda CB300R borrows its design cues from the Honda Neo Sports Cafe Concept, and looks like the baby CB1000R. The bike comes to the country at a time with the 300 cc segment is booming with options right from the TVS Apache RR 310, BMW G 310 R, KTM 390 Duke to the Kawasaki Ninja 300. The Honda CB300R will be sold via the two-wheeler maker’s premium Wing World dealerships. The company has 22 such outlets across the country and plans to add more soon. 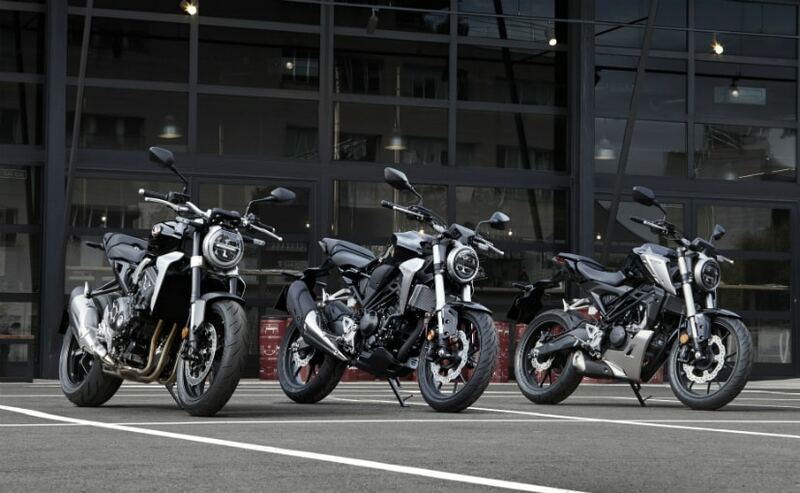 Bookings are already open for the CB300R while deliveries will commence by the third week of March 2019. With the model coming to India as a Completely Knocked Down (CKD) kit, the company’s CKD line is booked for the next three months.